Our small business PPC packages start from just £100 per month, no long contracts, proven results & can be cancelled at anytime. 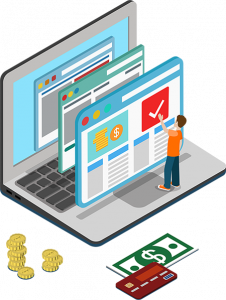 Pay Per Click or PPC is a great way for small businesses to drive quality traffic to your business website and generate sales leads. The beauty of PPC is that it is so flexible. You can target certain products for different seasons, change the budget to suit your sales promotions and seasonality of your business. Pay Per Click or PPC is when you bid for placement, a bit like a search engine auction. 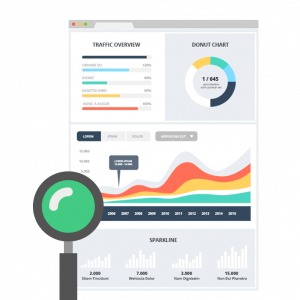 Of course it’s more complicated than that and getting the most of of your budget is where we come in to help you drive as many leads from your PPC campaign as possible. 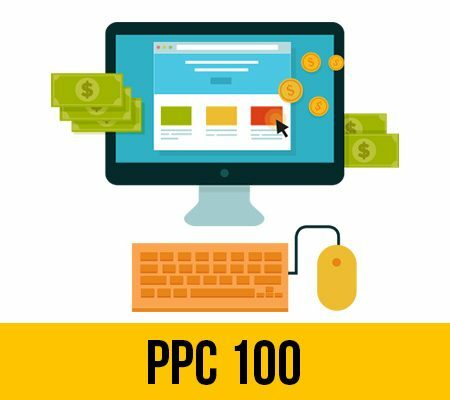 Our small business PPC packages start from just £100 per month, no long contracts, proven results and can be cancelled at anytime if you are not 100% satisfied. We know PPC & how to get the best results for small businesses. Our platform tracks all leads 24 hours a day but each campaign is manually reviewed by our team to ensure we are getting the best results for your business. We get good conversions from working the leads. Other platforms don't come close to these. Very affordable. Highly recommended. Used the services for several years and always had good results & value. Consistent, reliable & easy to get on with. Start Up Edge provides small businesses with improved online presence and online lead generation. 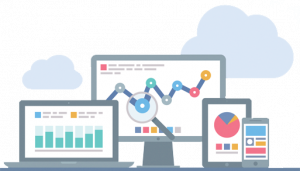 Our services include small business websites, pay per click, small business SEO, SMS marketing, small business PPC, email marketing, email mailing lists, business databases & B2B mailing lists. If you are a business startup or a small business seeking to grow then we would love to talk to you. Improve your online presence, drive more online leads & give your business the Start Up Edge!